Your child may have learned in science class that birds can fly due to their hollow, lightweight bones, but it's hard to understand how hollow bones can be strong enough to support a bird's muscles. In this science activity, you and your child will see just how strong a hollow structure can be by testing how many pennies a structure supported by hollow paper "bones" can hold. The answer may surprise you! As she completes this experiment, your child will learn about the strength of hollow structures and will learn that in science (as in life), things aren't always as they seem. Explain to your child that birds have hollow bones. Hollow objects are lighter than solid objects and, because of this, birds use less energy in flight and need less food. Hollow bones may not seem very strong to your child, but in this experiment she'll see how strong hollow bones can be! Starting at one of the shorter sides, have your child roll a sheet of printer paper into a tube approximately 1 inch in diameter and 11 inches tall. Tape the edges of the paper so the tube doesn't unroll. Repeat this step with two more sheets of paper so you have three "bones" in all. 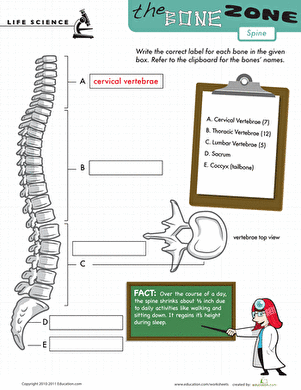 Have your child stand the three bones on end and then balance a paper plate on top. It may help to tape the bones to the bottom of the plate to keep the structure from falling. Ask your child how many pennies she thinks it will hold. Have your child write her estimate down on paper, then write down your own estimate. Add pennies to the plate one at a time to see how many the structure can hold. 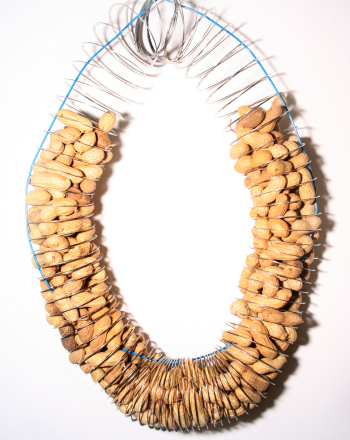 Distribute the pennies evenly around the center of the plate to keep the structure balanced. 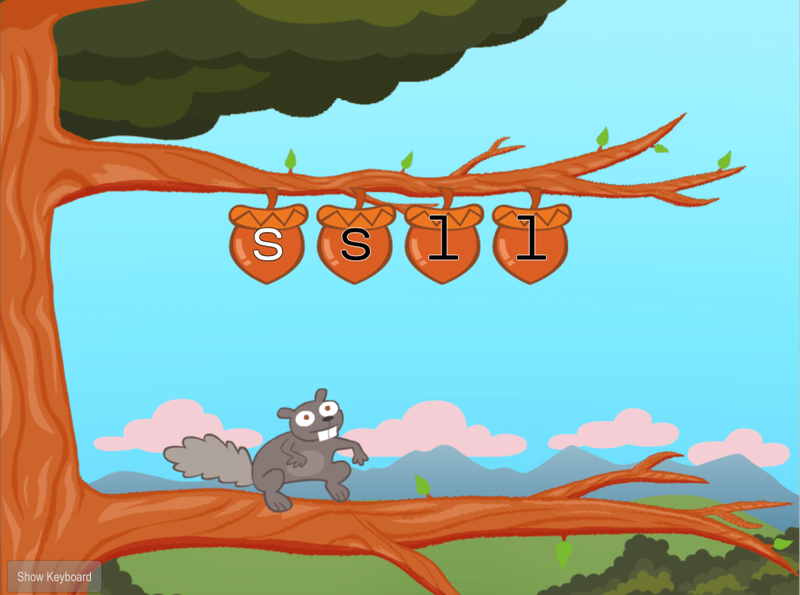 Continue adding pennies until the bones collapse and the structure falls. Have your child count the pennies. Were either of your estimates close? Extension Idea: Practice using the scientific method by asking your child to state a theory and then work to prove, or disprove, that theory. How to Draw a Superhero! It's a bird... it's a plane? No, it's Geometry Man! With this action-packed printable, learn how to draw a superhero using basic geometric shapes. 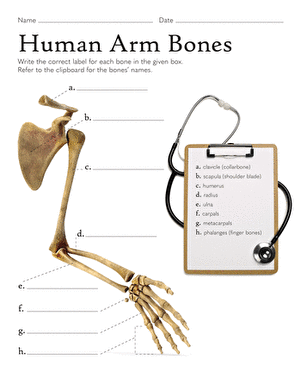 This worksheet gives your fifth grader some skeleton know-how, as she fills in the diagram with the bones from the wrist to the fingertips. This kid-friendly, fill-in-the-blank diagram helps your fifth grader learn the technical terms for the bones in his torso. 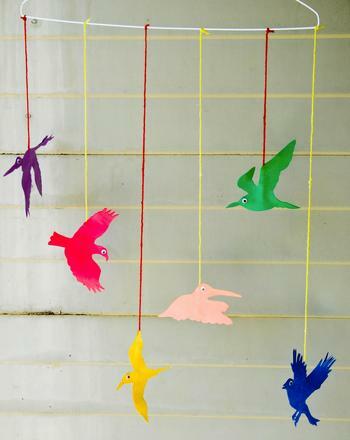 A mobile craft filled with beautiful flying birds will brighten up any child's room.